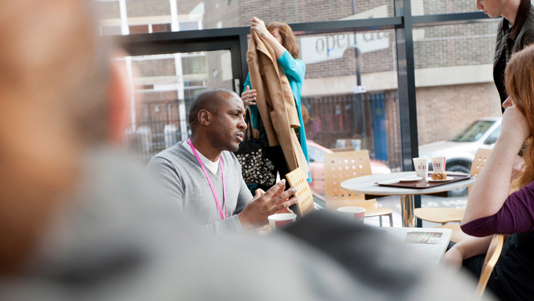 Staff use their experience to train their students in important applied skills. 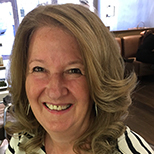 Kerry has been an Advanced Nurse Practitioner for the past six years and holds a Royal College of Nursing accredited MSc Advanced Nurse Practitioner. Her background is in unscheduled care and emergency medicine. 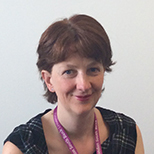 Nicky Bradley is a Senior Lecturer attached to the Advanced Nurse Practitioner team in the Department of Primary and Social Care. She teaches the Physiological Principles module, and the pathophysiology component of the Clinical Reasoning and Applied Physiology module. 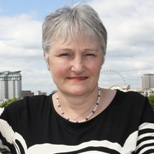 She has also taught Evaluating Research for Healthcare at LSBU. 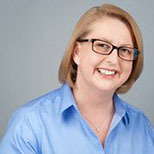 Wendy has experience of working within the Primary Care arena in a joint Walk-in-Centre and General Practice environment. She is also an advanced Nurse Practitioner Mentor. Michelle’s special interests are in sensory awareness (deafness, deafblindness including Usher syndrome, and visual impairment) and phenomenological qualitative research. Anne is committed to the delivery of high-quality specialist programmes which meet the needs of employers and practitioners. 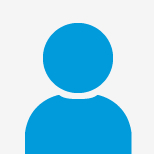 Martyn's areas of professional expertise are child protection, law, ethics and social policy. 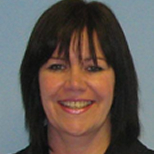 Darlene Lamont is a Senior Lecturer for Continuous Professional Development and Practice Education in the department of Primary and Social Care. She has a particular interest in negotiating and promoting good quality placements for social work students of all levels. Sandra Lask has worked in public health and health promotion for many years. She is currently Course Director for the Masters in Public Health and Health Promotion. 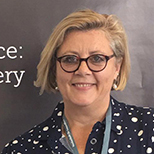 Katrina is involved in national and international discussions and activity, aimed at gaining consensus regarding use of the term "advanced clinical practice" and how this relates to preparation of individuals and organisations for safe and effective patient care and service delivery. Dr Rees runs the Pharmacology and Applied Therapeutics Module for the non-medical prescribing programme. 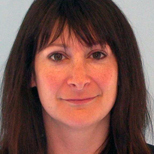 Helen works clinically as an Advanced Nurse Practitioner in a GP practice in London and is a member of the ICN. 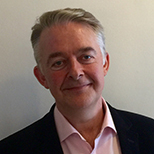 Andrew Whittaker is an Associate Professor in Social Work (half time) and Health and Social Care Research (half time). 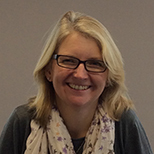 Jane's research interests include the impact of health promotion education on professional practice.